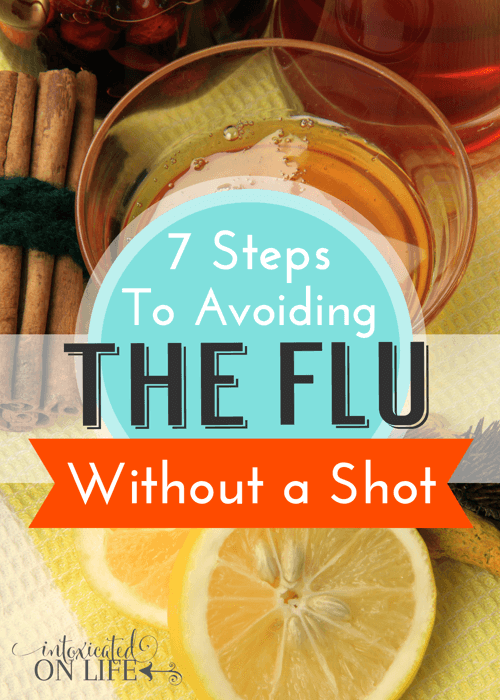 Let’s talk about the 7 steps to avoiding the flu without a shot. Boosting your health is always a great idea, no matter what decision you make about the flu shot. Some people label us “crunchy.” A few years ago I had no idea what that term meant. I now know it refers to folks who are health-conscious, environmentally-sensitive types. It seems to have become a junk-drawer term for anything that sounds remotely hippie-ish: wearing babies in a sling, owning chickens, breastfeeding a 6-year-old in public, thinking coconut oil is the nectar of the gods, drinking black-market raw milk, thinking circumcision is heinous mutilation, using cloth diapers, following paleo or gluten-free diets, making your own toothpaste, using midwives to help with your home-birth, and eating placentas. Like I said, it’s a junk drawer term and we don’t meet all of the descriptions of a crunchy lifestyle, but when it comes to vaccines, we tend to avoid the ones certain ones. We are “selective vaccinators.” We vaccinate ourselves and our children based on what the research says: if benefits outweigh the costs, we’re okay with it. For this reason, we don’t get flu shots, but not because we love the flu. There are other ways for avoiding the flu that have worked very well for our household. I understand that medications have their place. I am thankful for science, doctors, and researchers that have made them available. I still avail myself to modern medicine. I still see a regular doctor—albeit one who is open to natural alternatives and doesn’t seem to think I’m too crazy. But when there is a good natural approach, an approach that may work as well or even better than the alternative, you better know I’m signing up for that option. That’s where I am at with avoiding the flu and the flu vaccine. 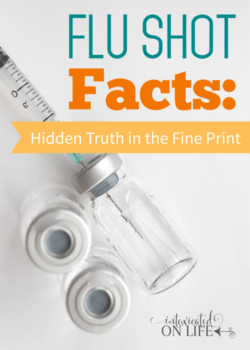 The benefits of the flu shot are just not that convincing. But, you still may be interested in knowing how to protect yourself. Thankfully, there are some things you can do to boost your immune system. 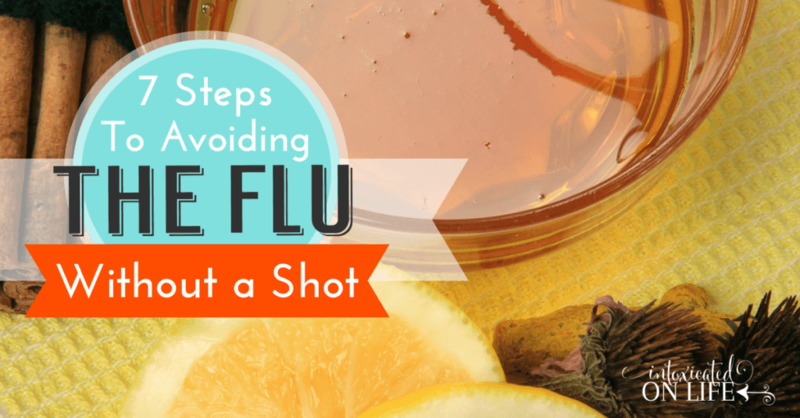 Here are some ways for avoiding the flu without a shot. 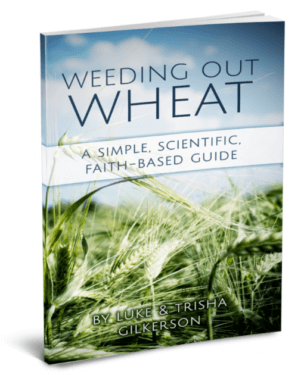 Wheat (even if you’re not ready to go completely gluten free, it would be worthwhile to cut back on wheat or switch over to using traditionally prepared real sour dough bread). 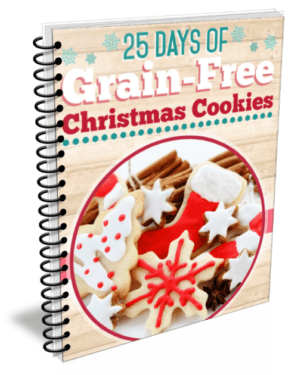 Any foods you are sensitive or allergic to. You should also try this immune boosting tea! I can not stress the importance of this enough. Think about it. Every single thing you eat or drink passes through your gut. If you can’t assimilate nutrients because of poor gut health, you’ve got problems. If your gut is leaky, you’ve got problems. If your gut isn’t healthy, you’re not healthy. Simple as that. Besides eating an anti-inflammatory diet, here are some important things you can pay attention to. Probiotics are essential for maintaining a healthy gut. You need to populate your gut with beneficial bacteria. I use a combination of probiotics found in foods like sauerkraut, yogurt, kombucha, and kefir as well as a probiotic supplement. I’m a big fan of the BioKult probiotic, but there are other good brands on the market too. I love that it doesn’t have to be refrigerated! Gelatin is another essential for good gut health. You can get this either by drinking homemade bone broth and using it in your cooking or by using a good quality gelatin. I like to do both. I’m not a huge fan of drinking bone broth, but I use it in my cooking. I also use this gelatin from grass-fed cows to make homemade jello and I also use this hydrolyzed collagen (basically gelatin that doesn’t gel up) in smoothies and hot drinks. Vitamin C with Flavanoids is a power-house antioxidant. Supplementation with vitamin C can do great things to boost your immune system. If I find myself beginning to get sick, I start to mega-dose with Vitamin C.
It is well documented that optimal levels of vitamin D play a huge role in your immune system function. Research has shown that vitamin D supplementation resulted in a decreased rate of influenza. In fact, researchers have found that the better your vitamin D levels are, the less likely you are to succumb to the flu and not just the flu, they’ve found this to be true for upper respiratory infections too! The first step, is to get your lab work done. It’s best to find out where your levels currently are before just randomly supplementing. The range of “normal” on the lab tests is quite large. I try to keep our levels to the upper half of the range. The sun in the very best source of vitamin D. Be sure you’re spending enough time outside in the sun with no sunscreen to make plenty of D! Although, Living in Michigan, especially during the dark winter months, means I need to supplement. This is my favorite Vitamin D supplement. We also supplement with fermented cod liver oil capsules for the adults and liquid fermented cod liver oil for the kiddos. It is very important, whatever vitamin D supplement that you use, that it is prepared with oil because Vitamin D is fat-soluble and requires fat in order for your body to use it. As with Vitamin C, I use mega-doses of Vitamin D when I begin to feel under the weather. Echinacea is a popular immune stimulant. The flowers, roots, and leaves of this plant are known to both help prevent and treat infections. Studies have found that both white blood cells and spleen cells increase when echinacea is taken and also the core body temperature increases. Astragalus is one if the top immune boosting and modulating herbs. It works very similarly to echinacea. It not only boosts your immune system when you’re trying to avoid getting sick, but can also help you recover more quickly after getting sick. 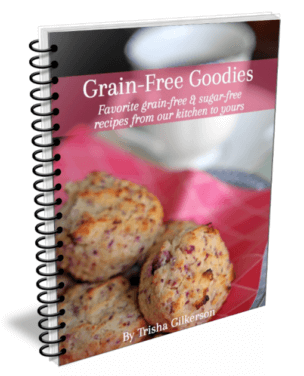 You might also try incorporating elderberry syrup (or gummies)! Elderberrys have been used as a remedy for the flu and other viruses for centuries. These berries are high in antioxidants and naturally high in bioflavanoids. Bioflavaoids and other proteins in this berry help destroy the ability of the virus to infect a cell. Last, but certainly not least is sleep. In today’s busy-paced world, sleep is undervalued…but ask anyone who knows me and they’ll tell you I certainly am not one to undervalue sleep! Working on little sleep is almost considered a virtue. It’s not. Sleep is important. Sleep is when your body has a chance to recover. If you are sleep-deprived, your cytokines (proteins that help fight infection) and infection-fighting antibodies are reduced. 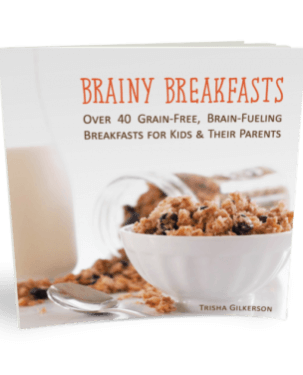 Are you crunchy…or on your way to becoming crunchy? What strategies have you found that work the best for avoiding the flu? Do you have a vitamin C supplement you recommend for adults & children? I currently have NOW brand Ascorbic Acid Vitamin C powder based on what another natural blogger recommends, but it sounds like ascorbic acid is not a natural form of vitamin C.
Ascorbic acid isn’t bad, in fact what I take is ascorbic acid but it also has flavnoids. This is the one I personally take, but I’m sure there are other great brands out there too. Hope that helps! This vit. C you say you take does not even say it is Vit C. what is it? Yes, it is vitamin C. C-Flav is Vitamin C with Flavanoids. Hope that helps. I strive to be crunchy! My goal for me and my family! Just not look crunchy! Lol! Do you happen to have a good probiotic you would recommend that won’t break the bank? I’d love to get on one, especially now that I’m pregnant…and stay on it! But I want a good one! I enjoy reading your posts. 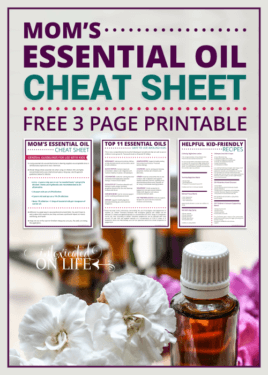 I have used lavendar, peppermint, and tea tree oils for natural cleaning around the house, but I am a bit overwhelmed with information when it comes to using them for natural healing? Can you show me a good place to start? Maybe even recommend some reliable companies to shop from? As far as brands of essential oils, I’m not in the camp that believes that there is only ONE company that sells the very best essential oils. I DO think there are some brands that are better than others and I can tell you the ones that I’ve used that I like. I currently several brands in my medicine cabinet. Feel free to contact me at [email protected] if you’d like to chat about what brand I currently use and why I like that brand.. I have a question about Vitamin C (and other vitamins too). I have read in many sites on the web that more and more vitamins are being produced in China and that they are gaining a monopoly in the supplements market. This is very unsettling to me because China has proven over and over that their products are not to be trusted. I try to buy nothing of any kind from China, even if it says “organic”. How can I tell if an ingredient in a product is from China? Are there products which are completely made in America from start to finish? Please help! You would probably need to go to the manufacturers website and do some digging. If you can’t find anything on their site, you could always email them! Another good EO is oregano. This is the first one I go to when starting to feel like things aren’t quite right or I’ve been around others not well. As oregano is a “hot” EO, you definitely need to dilute before applying to the skin or ingesting. 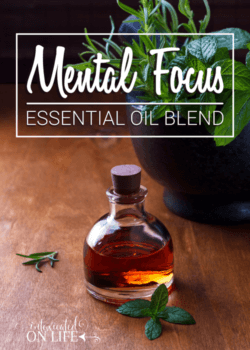 Years ago when I first learned about oregano oil, my skeptic husband listened nicely to my telling what I had learned. After a time or two of using it and staying well, one day he became sick. After trying the oregano and seeing firsthand how it helped, he took the bottle of oregano oil to work so the technicians in his lab could stay healthy. 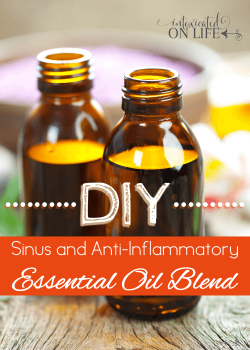 I may run out of other oils from time to time, but this is one I make sure I have plenty on hand, especially during the [edited] “seasonal and environmental threat” months. Yes, I’m on my way toward becoming crunchy. No more vaccines ever again, and we distill our water. I don’t baby-wear, because I have back problems, and definitely don’t cosleep. Have been editing soy, white flour, and free glutamic acid out of my diet for several months now, and gut health is greatly improved. Do you have any advice as to finding a health care provider that is familiar with this type of lab work? What types of tests did you have done? I’m just not sure where to start. Do you have a good receipe for “traditionally made” sour dough bread.